Grim TrashCan Extended Neurosis-esque riffs. Lovely Favorite track: Being and/or Nothingness. Regnārs Breikšs One of those few bands whose records you can buy on a whim, these guys never fail to deliver quality doom! Includes unlimited streaming of The Order Of Things via the free Bandcamp app, plus high-quality download in MP3, FLAC and more. "The dull thump shook his entire being. His breathing, verging on the maniacal, was becoming increasingly fainter. He felt around the corners, hoping for an edge, a nail, something to hold on to. Something crackled between his fingers. Another thud. Even though some of the seams let some light trickle in, they also brought a fine dust, a coating of the lungs. He could not afford a gasp, and suppressing it created faint lights, popping behind his eyes, on the edge of seeing but in the midst of being. Something moved beside his ear. A faint whispering? A chittering. Jakob moved away from the fresh earth. He had always liked the colour brown, even when it came to represent decay for him. Decay and nourishment, interesting how life balanced itself. His stumps held a carton of cigarettes, she helped him light it up." 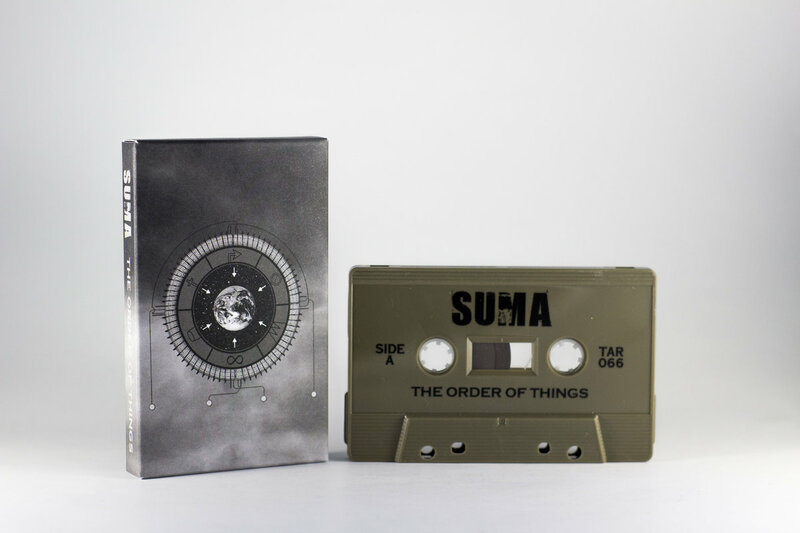 Swedish Sludge masters SUMA release their highly ancitipated new album the coming Fall. 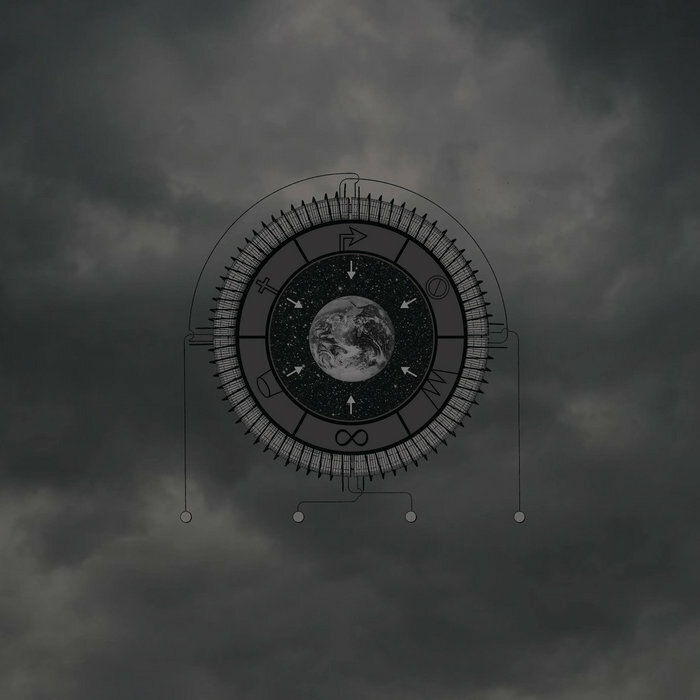 Recorded and mixed by BILLY ANDERSON, “The Order of Things” is expected as a huge come-back by the Swedish band whose last full “Ashes” has been released six years ago. The new album will see the band in partnership with several labels for different formats: ARGONAUTA Records (CD), THRONE Records (LP), INIT Records (CD for U.S.A. market), TARTARUS Records (cassette).